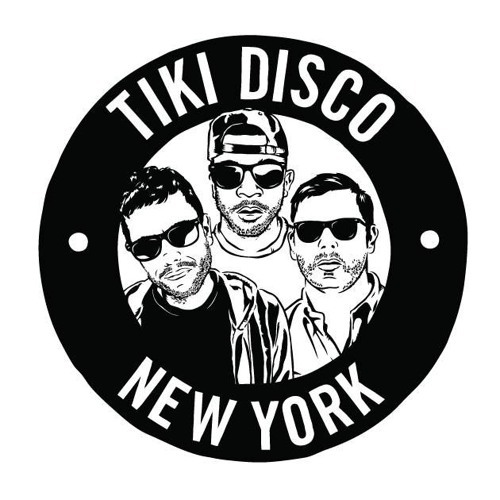 TIKI DISCO is a NYC-based event focused on "music for people who like music for people ". Originally started in 2009 as a Bi-weekly outdoor event running May to September; TIKI DISCO has transformed into a year round happening, with pop-ups across the globe. Resident DJs are Eli Escobar, Andy Pry , Lloydski.